Dragan Macura (M. Sc.) founder and CEO of AgroThrive Inc. has a passion for food safety, organic integrity, and environmental stewardship. He recently sat down with OPN to discuss how their products can benefit organic producers, reduce organic waste and help the environment. OPN Connect: How did you came to found Agro Thrive-----what was your journey and what vision did you pursue? I started my college education in Premed Microbiology at the University of British Columbia. But, early in the program I discovered Food Science and Technology and Applied Microbiology as it relates to human nutrition, food production, food processing and preservation, food safety, and sanitation. I gathered my technical knowhow and practical experience and started AgroThrive with a vision to harness the power of microbes, clean up the environment, and produce much needed organic bio-fertilizers from food industry wastes for certified organic agriculture. OPN Connect: Why are your bio-fertilizers are so unique. How are bio-fertilizers different from regular fertilizers? Your average, run of the mill, liquid organic fertilizers in the market today are either a blend of low cost, NOP compliant nutritious liquids, or water diluted solids, or an acid stabilized partially digested fish. After application to soil these materials must be digested by soil microbes (mineralized) for the nutrients to be accessible to plants. Depending on the molecular complexities of the original materials this can take a long time. AgroThrive, by comparison, is produced by our proprietary Progressive Digestion Process (PDP) which is a progression of digestive processes (microbial and enzymatic) that exploits the microbial and enzymatic diversity naturally present in spoiled industrial food wastes. Physical and environmental conditions facilitated by our specially designed equipment optimize conditions for degrading organic inputs, thus resulting in highly digested (mineralized) finished products. In addition, we can use any organic waste that can be liquefied and pumped including slaughter house waste, CAFO mortalities, and animal manures. Thermophilic phase of PDP process completes the digestion and produces biological heat that kills all pathogens. Yet, we end the process before it kills the microbes that completed it, leaving plant beneficial organisms as part of the finished products. OPN Connect: How do you incorporate sustainability into your business process? Sustainability stems from the fact that as the Earth population grows so do the industrial food wastes. Municipal land-fills bear the brunt of this inevitable byproduct of human existence and produces methane and other ozone destroying gases. Agricultural soils are losing organic content at increasing rates due to overwhelming pressure for intense farming. Composting remains the only technology that can facilitate conversion of industrial food waste to humous. But, composting is slow, it has a large foot print, and it can not process many organic wastes. OPN Connect: What crops benefit the most when grown with your products? We work with UCSC to study the relationship between microbes and plants. We found that AgroThrive stimulates the growth of root biomass, and by increasing the density and length of root hairs. This helps plants obtain more water and nutrients. In addition, we also found that the roots are literally covered with beneficial microbes, creating a microbial biofilm on the surface of the roots. This prevents the establishment of pathogens, works on overall stress reduction giving plants the ability to resist pathogens and environmental pressures as they grow. The earlier you apply them the stronger is the benefit to both the plants and the soil. OPN Connect: How can producers receive your liquid fertilizers? How much of the US do you service? We are currently serving 10 states and are registered in 4 more states. We hope more organic growers make our bio-fertilizers part of their soil management and sustainability mission to achieve increased yields, profitability, and environmental sustainability. 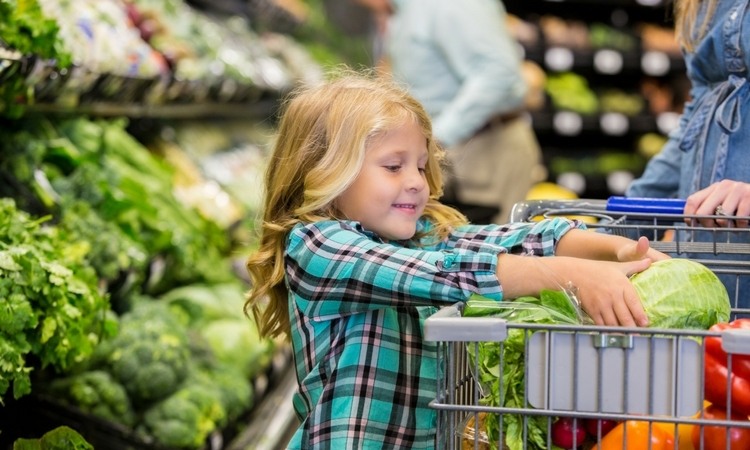 From 2013 to 2017, produce sales at retail in California supermarkets grew by about $1.2 billion to a total of $7.3 billion, with sales in the organic category accounting for about 27 percent of that growth. It was about seven or eight years ago that Berkeley Bowl separated its conventional and organic produce into two separate departments. 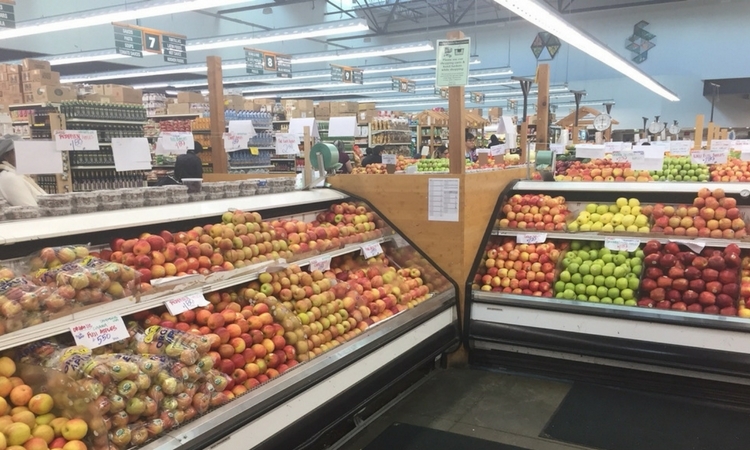 “We got some push-back from customers who shop both departments and wanted to compare prices, but for the most part, they are different customers," organic produce buyer Nicholas Christopher said. 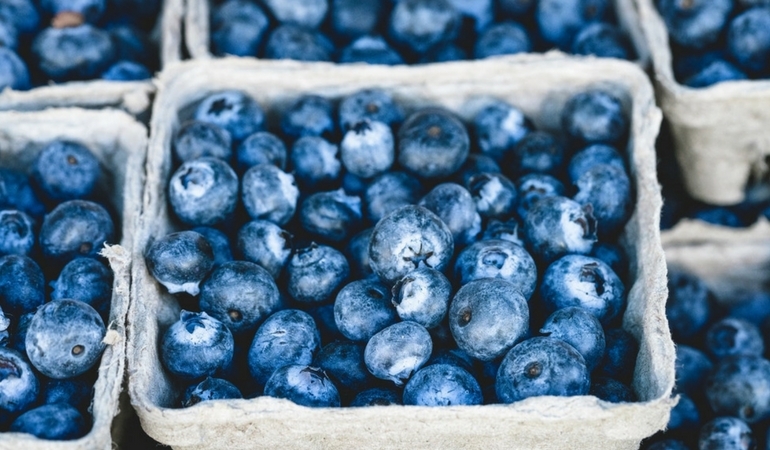 Do We Need Another Organic Label? 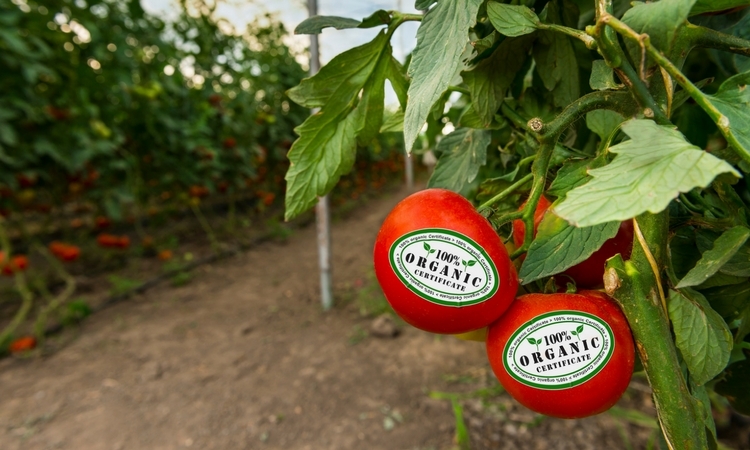 This week we're featuring an opinion piece on a new organic standard entering the market. Next week we will present another perspective on this idea.